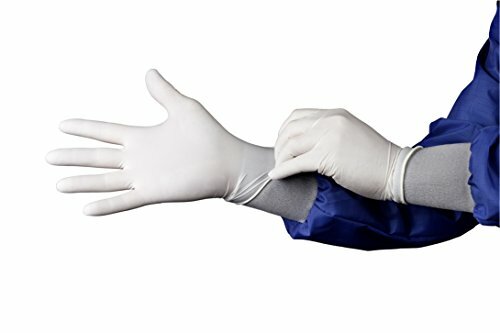 HandPRO 1700 Controlled Environment Nitrile Gloves deliver high quality hand protection for controlled environments. Created from a strong, comfortable powder-free white nitrile. Gloves are micro-textured, ambidextrous, and 9" long with a beaded cuff. Available in sizes XS to XL. View More In Controlled Environment Gloves. If you have any questions about this product by HandPRO, contact us by completing and submitting the form below. If you are looking for a specif part number, please include it with your message.